I’m linking this with Mary Carver’s Works for Me Wednesday. Despite loving summer, snow days do work for me. They’re good for my soul. The interruption in routine is freeing for my Type A self and teaches me to let go and be present. 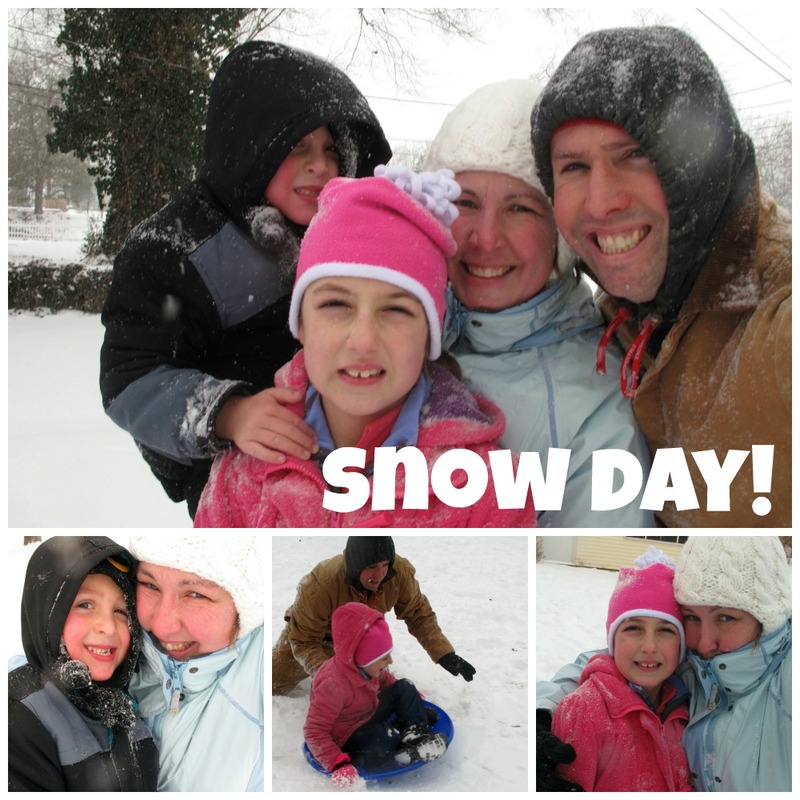 EDITED on Friday, Feb. 20 :: We’re on Snow Day #5 now. And there are more flakes falling. 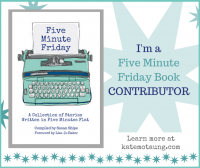 I recently shared about #FringeHours … and what a week to epitomize that. This week has been full of time at home with my favorites, opportunities to sit at my scrapbook table, and chances to cuddle up on the couch and read fiction. Next week may be a rude awakening when “real life” sets back in, but, for now, I’m enjoying the extra time to care for myself and my family in simple ways. I’m linking up with Jessica Turner, author of “The Fringe Hours: Making Time for You,” who hosts a weekly link up focusing on how women like to spend pockets of time dedicated to self-care. Want more insights? 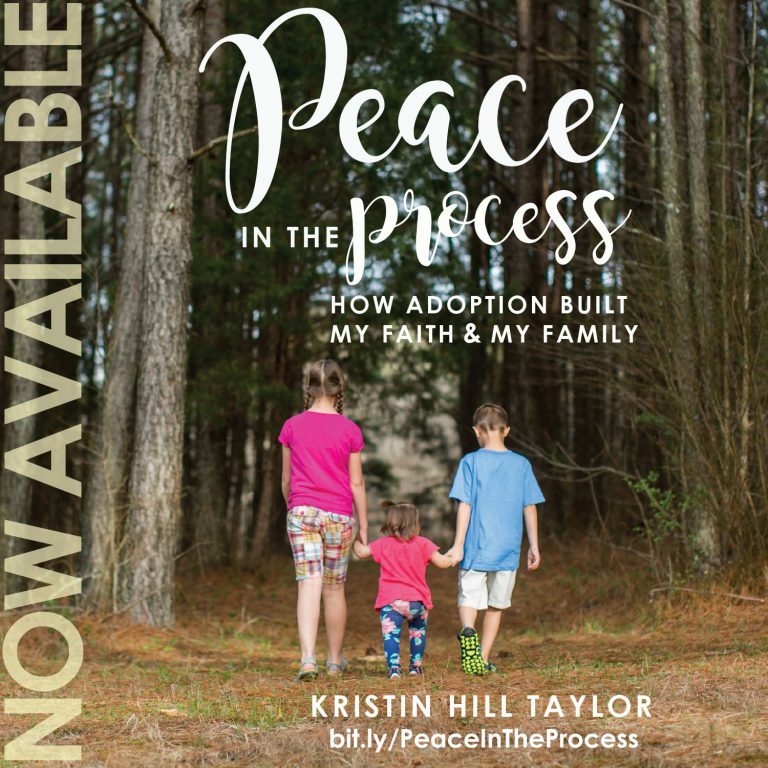 “Peace in the Process: How Adoption Built My Faith & My Family” is available on Amazon. 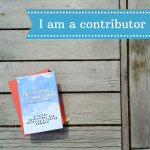 Like me on Facebook, follow me on Twitter, peek into my life on Instagram, follow 152 Insights at Bloglovin’, or subscribe to receive “Insights in Your Inbox.” Amazon affiliate links included. I just loved this statement — "Real life isn’t always tidy, but it’s full of joy." Enjoy your snow days! Me…I'm ready to make my way to San Diego and leave the snow behind. 🙂 Loved those pictures!! Thanks, Beth! I'm glad I'm to a place in life where I get that. My house is a disaster today but everyone is happy. 🙂 I'm so excited for your trip and look forward to hearing about it and seeing pictures! What a lovely post – those unexpected days are so precious. Here in London the weather is crsip and cold, with nary a flake of snow to behold. Kristin, thank you for stopping by and leaving a message on my post today. I love this post! Having lived in Florida all my life, we only had one "snow day" in 1977…but I loved your quote, "God gives us a chance to remember that he makes all things new and washes us clean because spring is coming." I've lived in Kentucky all my life. We sometimes get snow, but our weather has a reputation for unpredictable. 🙂 I like Florida. Thanks for stopping by and commenting!